Maximum utilization of our low profile technology greatly reduces the depth of the carrier making it a true low profile system. 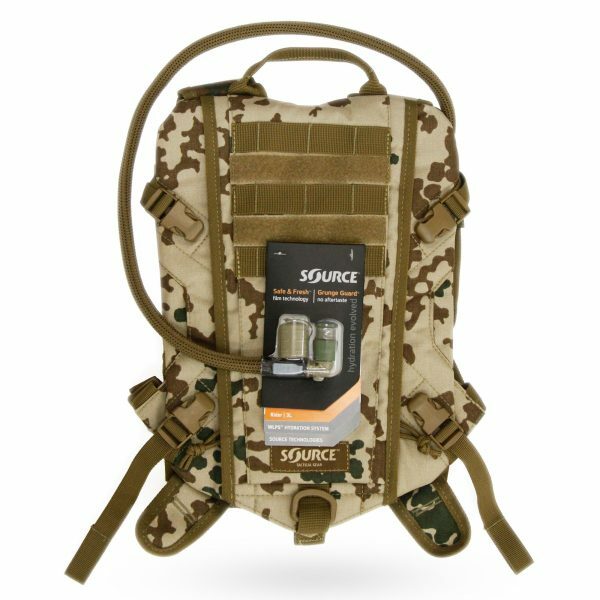 Rider is SOURCE’s premier low profile hydration system, designed specifically for ballistic vest integration yet quickly converts for back carriage or ruck insertion. 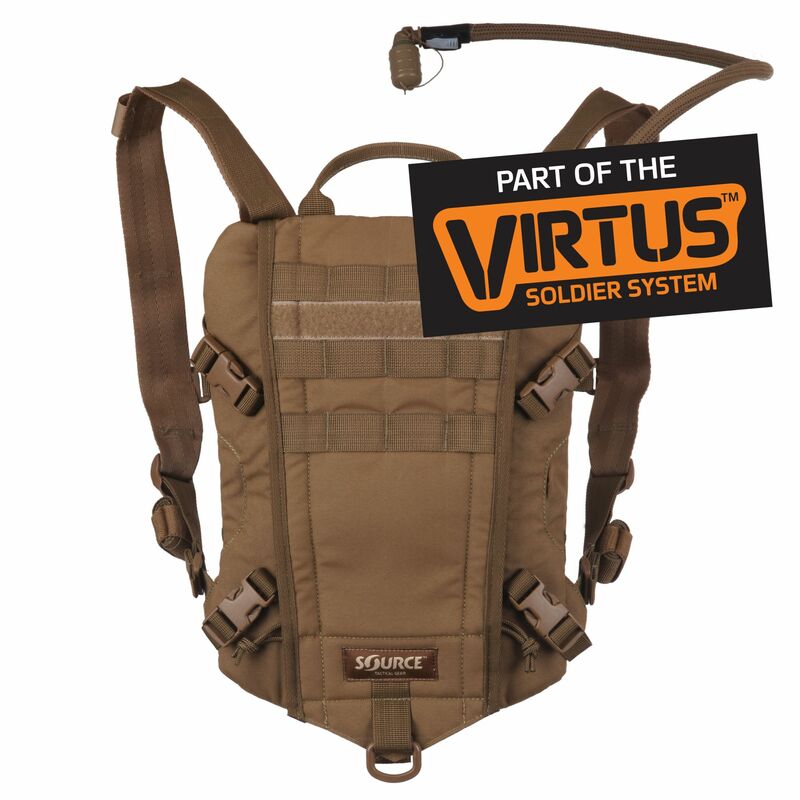 The Rider is a component of SOURCE Virtus Soldier System as selected by the UK MOD in 2015 for the British Armed Forces. 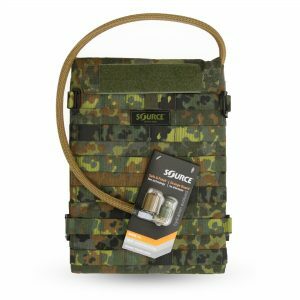 Tuck-Away Contoured Shoulder Straps Shoulder straps are patterned for comfort and are designed to fold into a back storage pocket when not in use. 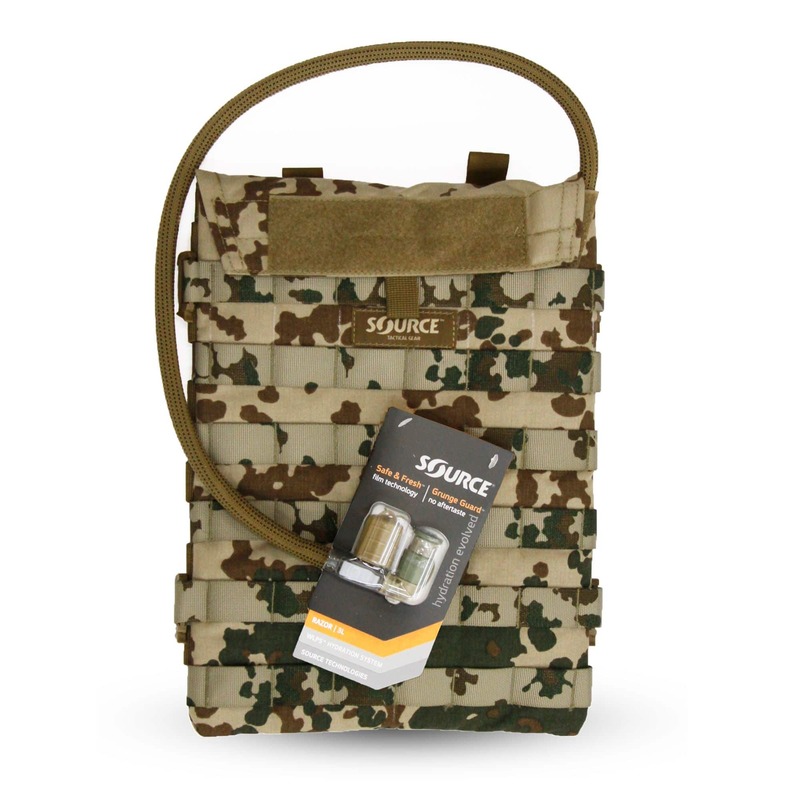 Adjustable Sternum Strap Adds carrying stability. Adjusts to fit a range of body types. Elastic Strap Retainers Secures dangling strap ends. Dual Function Can be worn backpack style or quickly converted for direct armor attachment or streamlined ruck insertion. 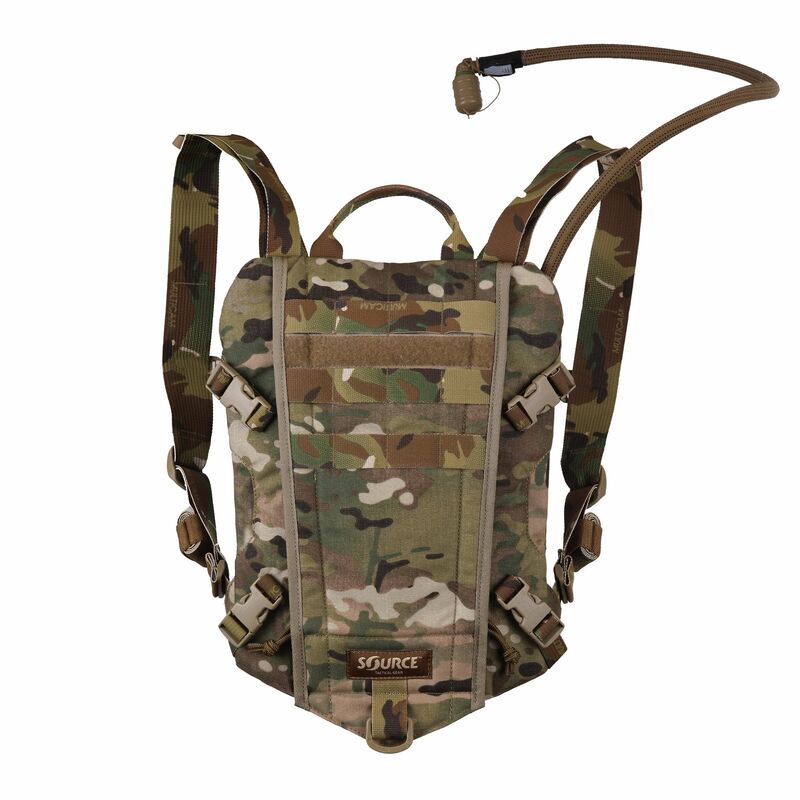 X-QCA™ System Connects Rider securely to armor or rucks with no need for additional straps or hardware. Fits a wide variety of vest configurations. 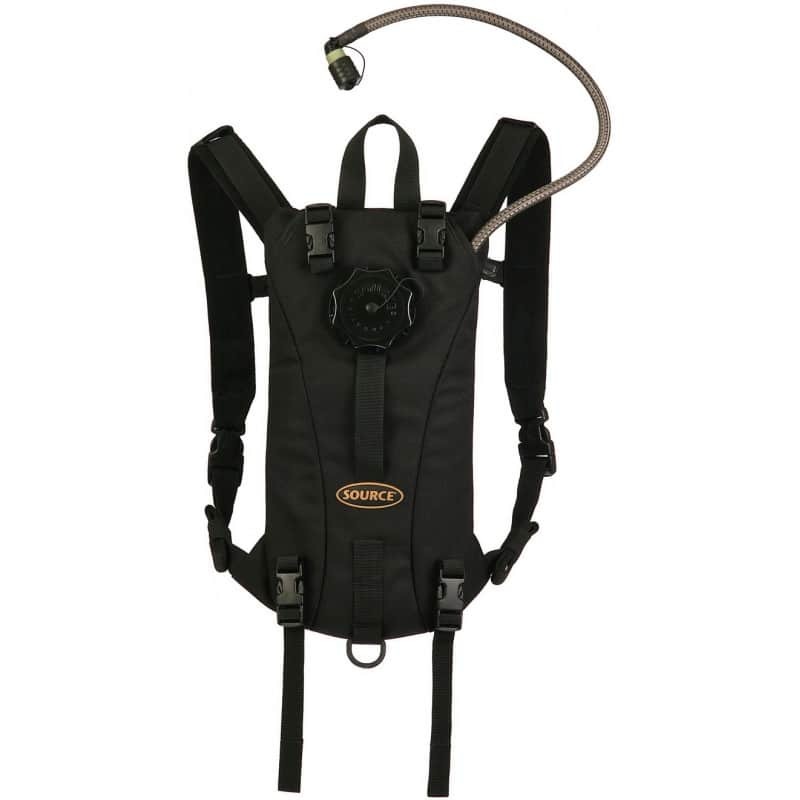 Easy Reservoir Access Rider’s design allows the bladder to be quickly removed and refilled while its carrier stays on the vest. The zippered wide opening is secured with Velcro plus an optional snap. Cool Insulation Closed cell insulation keeps liquids cool for better absorption by the body. 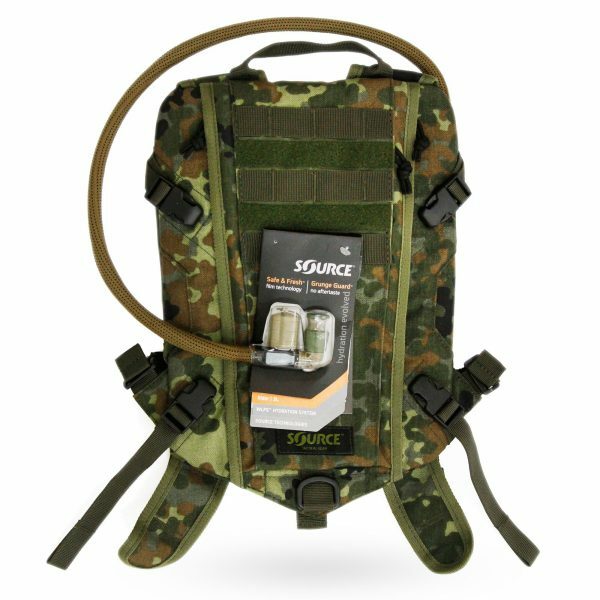 Easy Dry Loop With the zippered front open and the WLPS™ closure removed, the pack hangs upside down for draining and quick drying. Condensation Drain Port Drains condensation from the insulated reservoir sleeve. 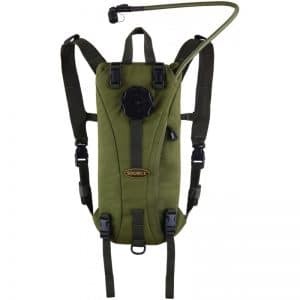 Dual Tube Routing Top and side ports allow the drinking tube to be routed either over the shoulder or below the arm. 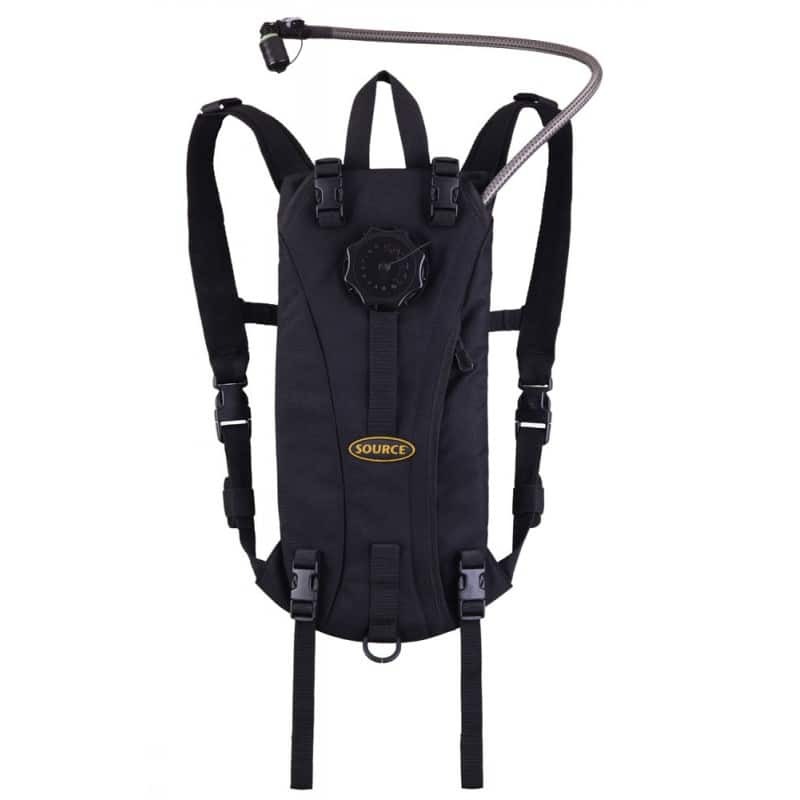 UTA™ Compatible Our UTA™ adaptor (sold separately) allows Rider to be refilled from bottles, spigots or mobile water units directly through the drinking tube. There’s no need to remove the system from your back!